Cage encloses Armstrong Granola Treat with a locking mechanism. Cage has chain & hook for hanging on tree branches, shepherd’s hooks and poles. 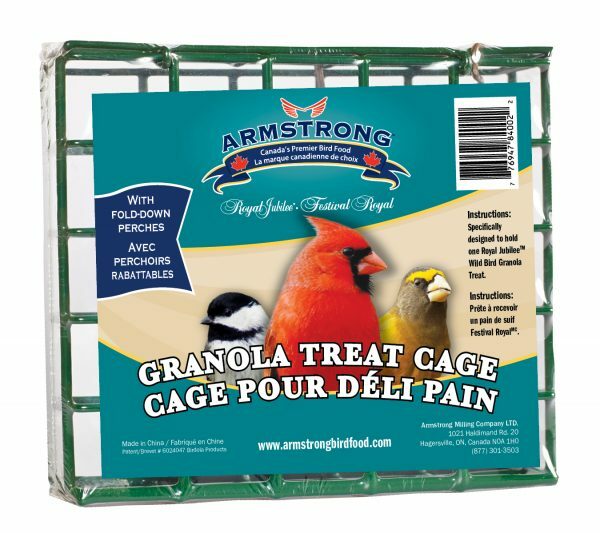 Metal wire cage, designed specifically for Armstrong Granola Treat. Large openings allow easy access to Granola Treat. 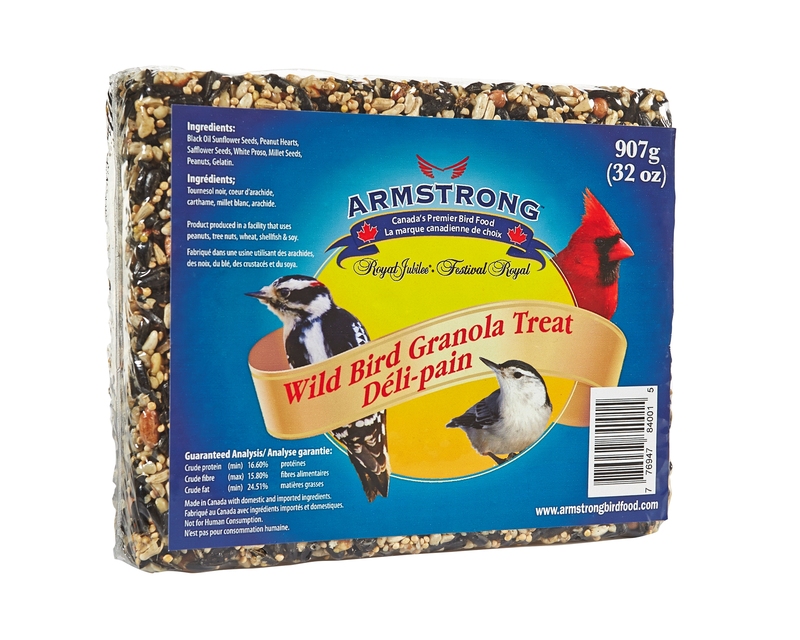 Cage encloses Armstrong Granola Treat with a locking mechanism. 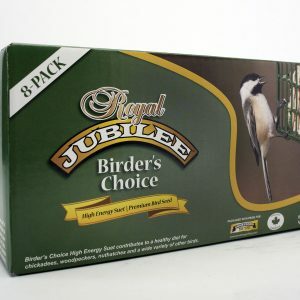 Cage also has chain & hook for hanging on tree branches, shepherd’s hooks and poles. 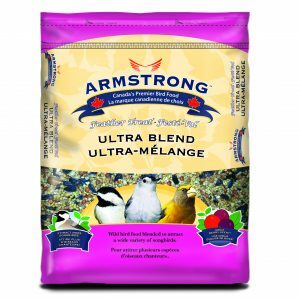 Our company is dedicated to providing the best quality products on the market for wild bird lovers and their feathered friends. We strive for excellent Customer Service, Integrity and Innovation in all of our dealings. 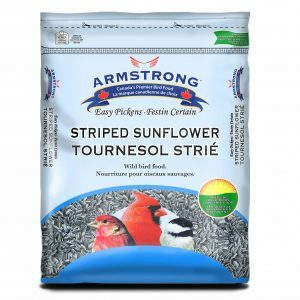 Please connect with us on Social Media or through our Contact page! 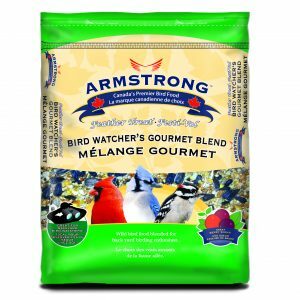 © 2019 Armstrong Bird Food. All Rights Reserved.